The New VIP Club New York did not pay its dancers any wages whatsoever, according to former dancers at the Manhattan-located gentleman’s club. 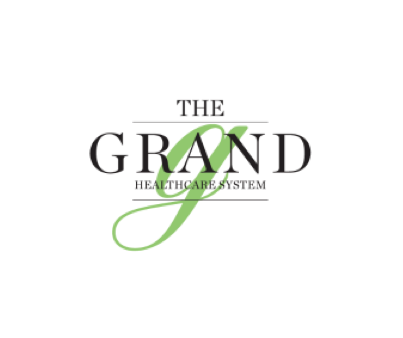 A Queens-based nursing homes and adult care facilities will pay $2,006,796 in back wages and liquidated damages to employees in eastern New York. 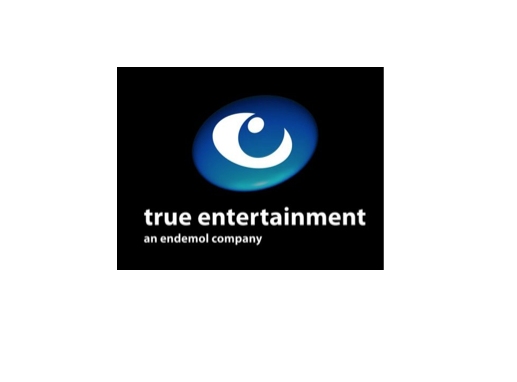 A recent settlement agreement will require television production company True Entertainment LLC, to pay $411k to employees who did not receive overtime pay. The three Buffalo-area gas stations will pay $84,000 in back wages for overtime and damages to employees after a U.S. Department of Labor investigation. 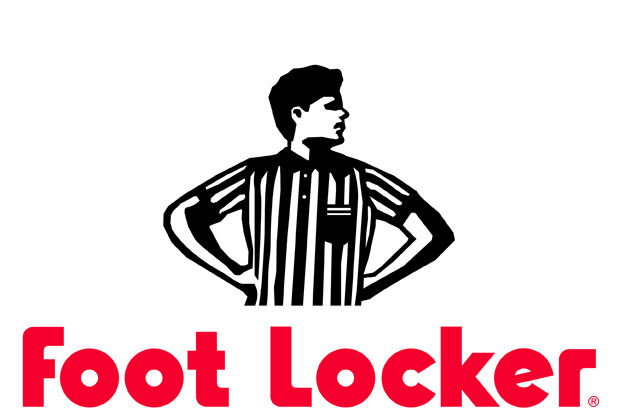 Foot Locker, the nationwide chain of footwear stores with thousands of locations across the country, has been hit with a wage theft lawsuit.